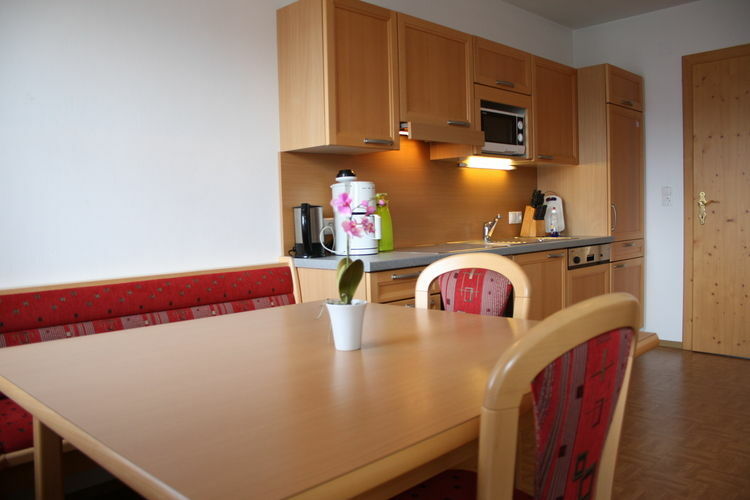 Self-catering accommodation for 7 people in Wagrain (5602) close to Shops. 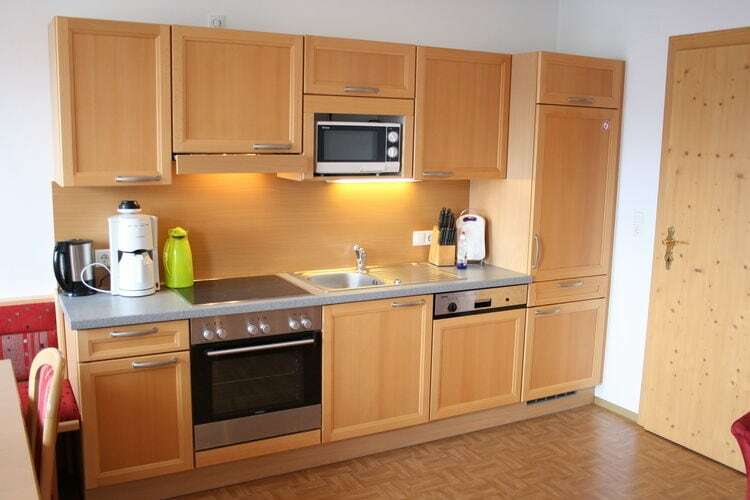 80 m² accommodation for 7 people. 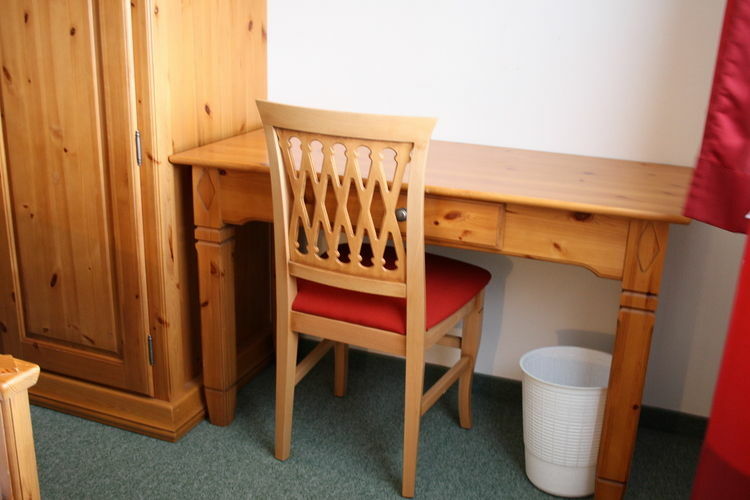 This accommodation is located in the town of Wagrain (Salzburg in Austria) and is close to: Shops, Town centre, Supermarket, Restaurants, Ski lift. This accommodation is composed of: Bathroom, Living room.